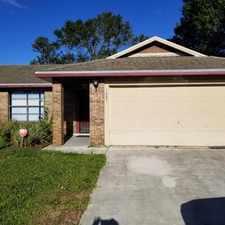 Great Spacious Two BR Two BA Pool Home! 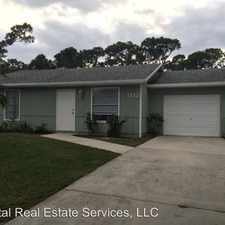 192 SE Selva Court has a Walk Score of 5 out of 100. This location is a Car-Dependent neighborhood so almost all errands require a car. Relax by your own private pool on those hot summer days. 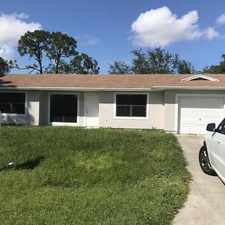 In the heart of Port Saint Lucie with easy access to 95 and the Turnpike. No Showings until 12/05. Explore how far you can travel by car, bus, bike and foot from 192 SE Selva Court. 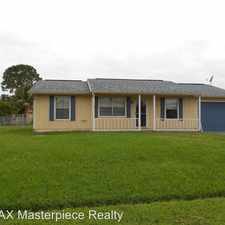 192 SE Selva Court is in the city of Port St. Lucie, FL. Port St. Lucie has an average Walk Score of 14 and has 164,603 residents.